I just recently finished reading Eyes Wide Open by Ted Dekker. In this story Mr. Dekker takes one of our worst fears, being trapped with no way out, and brings it to life with Christy Snow. Just like Alice in Alice in Wonderland, Christy falls into a hole and winds up in a world that doesn't make sense to her. Before long her friend Austin arrives to save her only to find himself trapped in the same situation. During their confinement they are forced to look within themselves and confront some of their deepest held beliefs. Eventually Christy and Austin begin to lose hope that their situation will ever change. But just when all seems lost the story turns and takes on a whole new dimension. A new character named Outlaw comes upon the scene and presents Christy and Austin with a way out. The question then becomes will they have the ability to take that path? 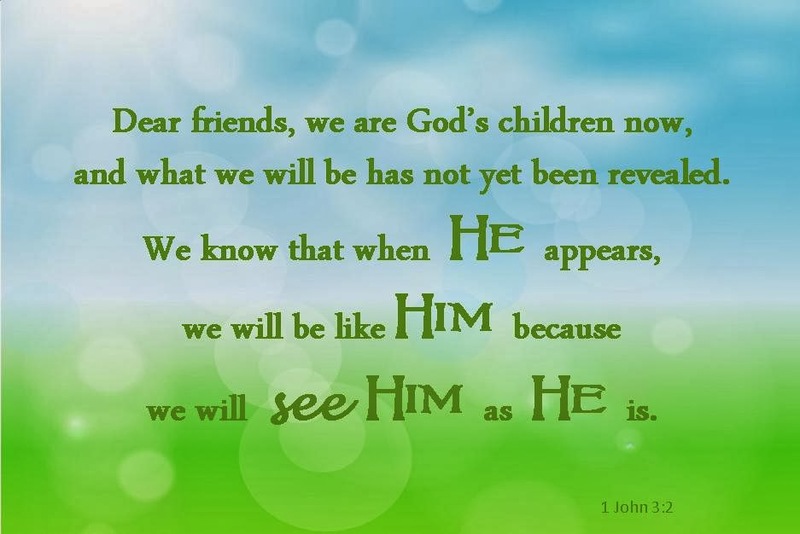 Will they be able to "see" what is in front of them and decide what is real and what is perceived? I enjoyed delving into the way we look at and see our surroundings. It is amazing how differently we see things as opposed to how God sees them. Take for instance when we see someone that is deep in the depths of sin. Often we turn our back and walk away to protect ourselves. If we could just for a moment look at them with the love of the Father and perceive their potential wouldn't we all be better? Or what about that seemingly impossible situation? You know the one that the outcome is all but certain and it's not good. When we use the lens of the Word rays of hope begin to break free. We may still go through something awful but suddenly when seeing it as God sees it we can see purpose and that brings about hope. When I closed the book I found myself praying that the Lord would continually remind me to keep my EYES WIDE OPEN and use the lamps that He gave me to truly see what is there. Feel inspired to write? 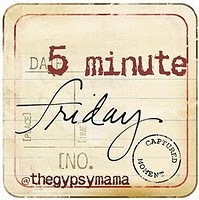 Link up with us here at Lisa Jo Baker's Five Minute Friday!